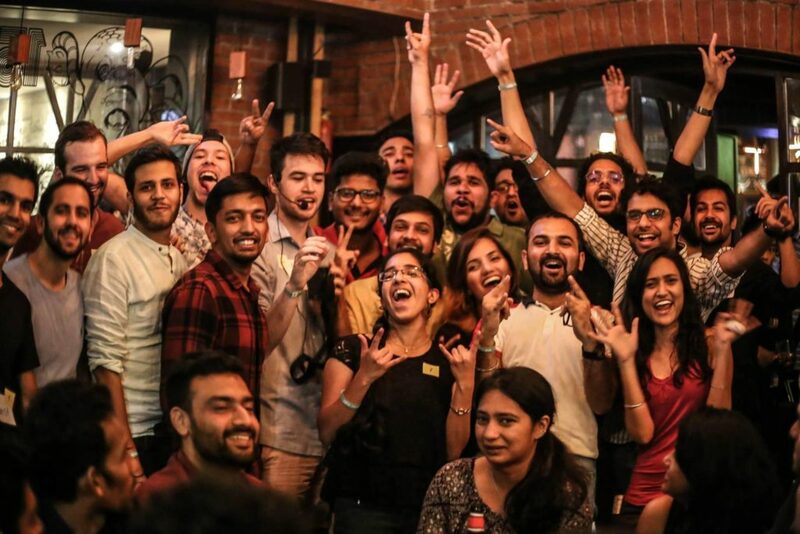 Planning a bachelor party for your best friend isn’t an easy task, so we made a list of 10 best places for it in India, to help you out. Take a look. 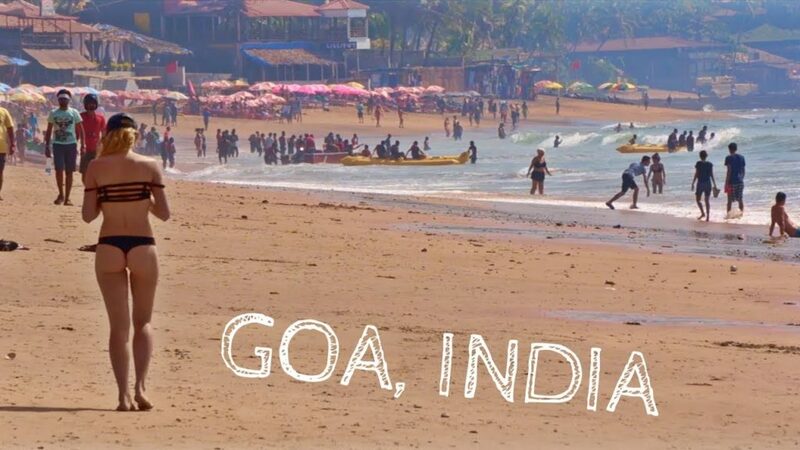 Goa is known as the party capital of India. This South India destination is one of the best choices in case you want your party to be filled with booze, beaches, nature, crazy nightlife. Ideal for: relaxation, drinking, and partying while staying at a luxury villa. 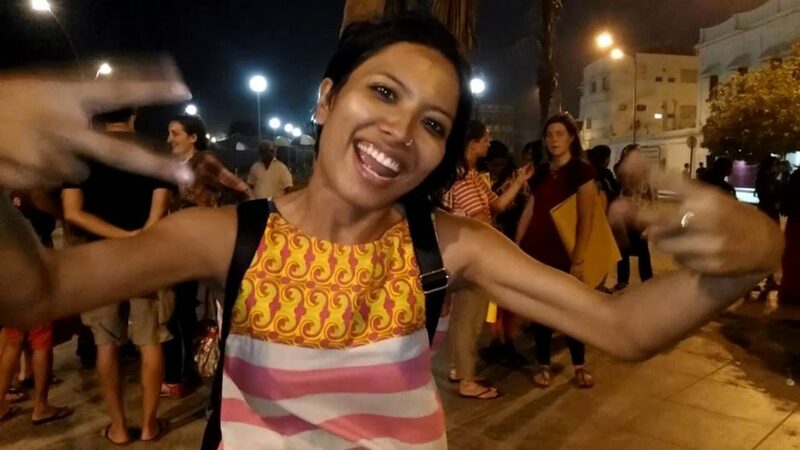 When to plan: the weather from November to February in Goa is cool, so it might be the best to plan your party during that season. 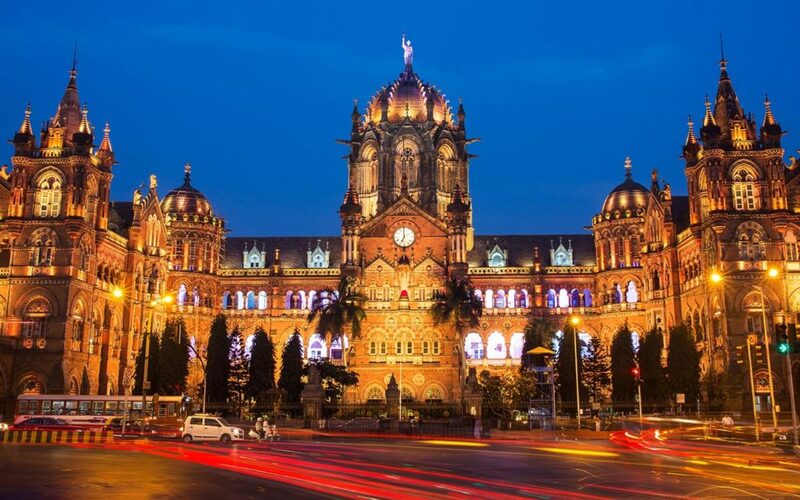 Mumbai is known for being filled with parties. It is the second most populated city in the world, so that doesn’t come as a surprise. Ideal for: people who adore dancing. When to plan: Simiral to previous destination, the best time would be from November to February. Visiting Leh-Ladakh could be described as a trip to freedom. 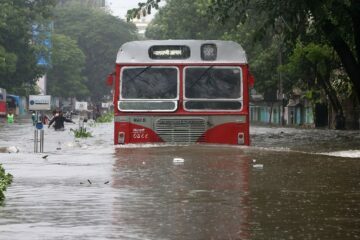 The movie 3 Idiots has made this city famous. Ideal for: people who love adventure, and who want to tast the thrill of mountains. 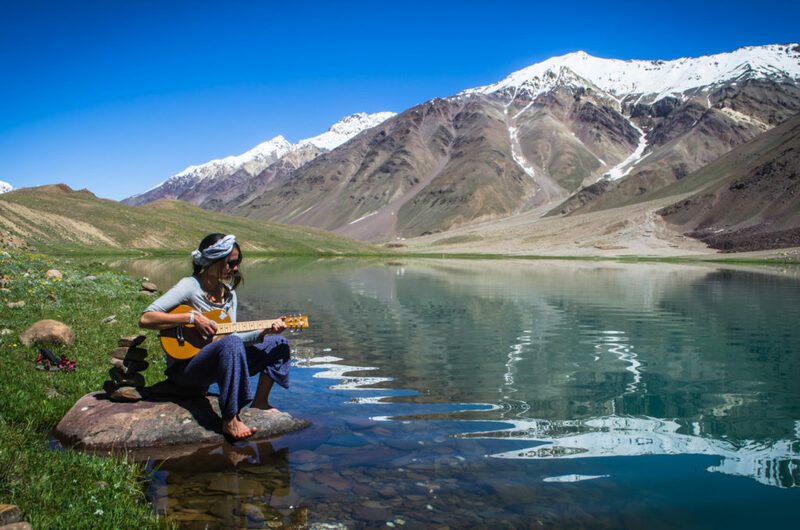 When to plan: Period from April to June is the best for visiting Leh-Ladakh. Visit Pangong Tso Lake and Tso Moriri Lake. 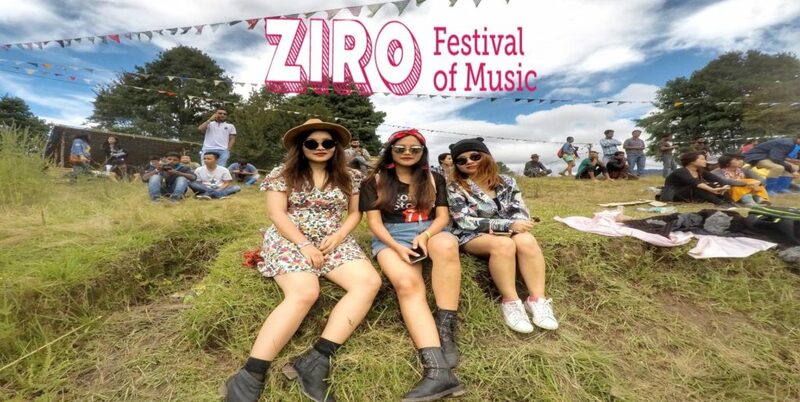 In September one of the most famous music festivals in India, called the Ziro Festival of Music, is hosted in Ziro Valley. Visitors describe this destination as heavenly. When to plan: it can be visited throughout the year. Kasol is situated near Delhi. It is also near Parvati Valley, so if you’re into wildness and nature, this destination should be your pick. Ideal for: people who enjoy peace and mountains. 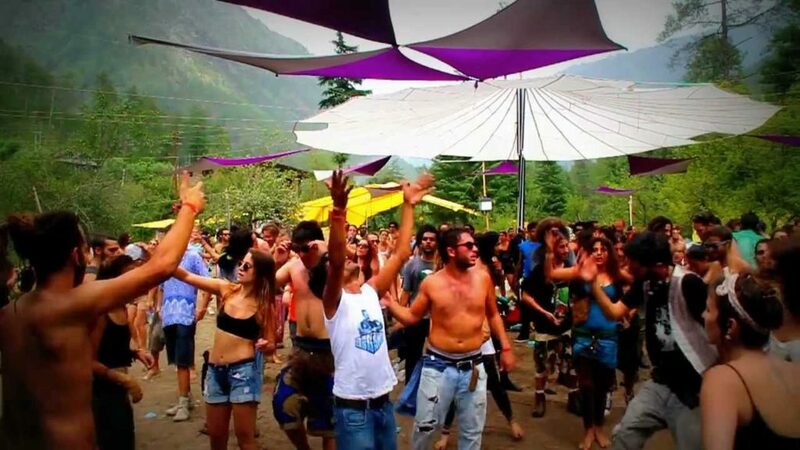 When to plan: the most pleasant time for visiting Kasol would be from October to June. In case you are a nature type, visit it from March to May. Jaisalmer will provide your with great luxury. Camping experience in the hills will never be the same to you. Ideal for: people who are into insolated luxury party. When to plan: period from November to March would be the best for visiting this destination. Sightseeing – Jaisalmer Fort, Tilon Ki Pol Gadisar Lake, Patwon Ki Haveli, and much more. If you are into adventure and adrenaline, Rishikesh will provide you with numerous fun things to do, including trekking, rafting, bungee jumping, and so on. Ideal for: the adrenaline junkies. 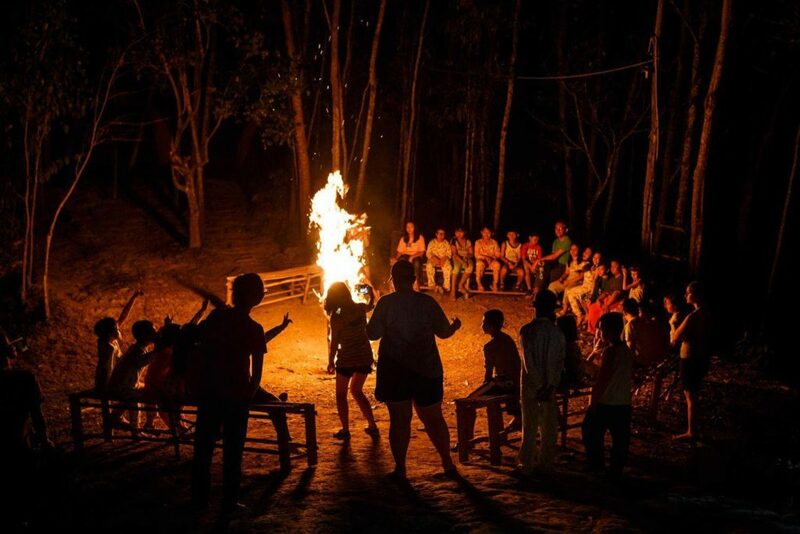 When to plan: the best time for visiting Rishikesh is from March to April, and from September to November. For people who don’t want to spend their last singlehood days partying with loud music and booze, Puducherry is the best option. The destination will make your bachelor party enjoyable with peace, nature, beaches, and sightseeing. It also has lovely nightlife. Ideal for: people who want some peace and quiet with their friend, and just chill. When to plan: period from November to February, and also from March to May are idea for planning a visit to this destination. Explore the city on your own – Auroville, French Quarters, and beaches. Grab a lovely dinner at the French cafes. 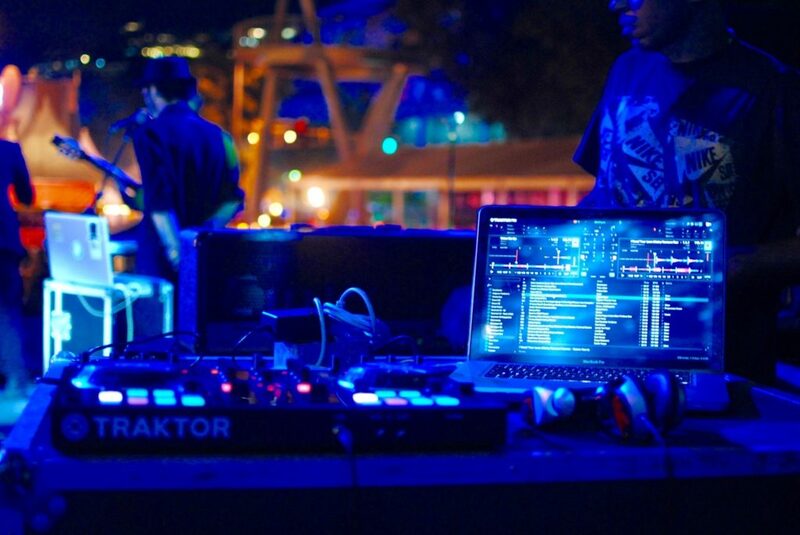 Bangalore is known for being filled with a young and energetic crowd, so this is the city to experience the best after-parties. Ideal for: people who feel forever young and free. When to plan: from September to February would be an ideal time. The marvels of nature can be explored in Andaman. It will provide you with an unique bachelor experience with its emerald waters, pristine beaches, and natural beauty. 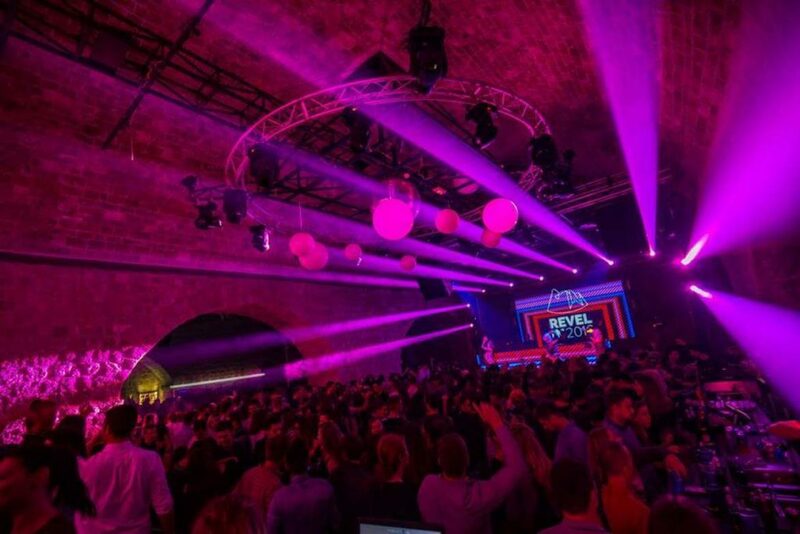 Ideal for: people who are interested in chilled out party. When to plan: period from November to May would be the best for visiting Andaman.